My next newsletter’s in the works, and in addition to giving away a signed, print copy of You May Kiss the Bride, I want to include another book. But which one? 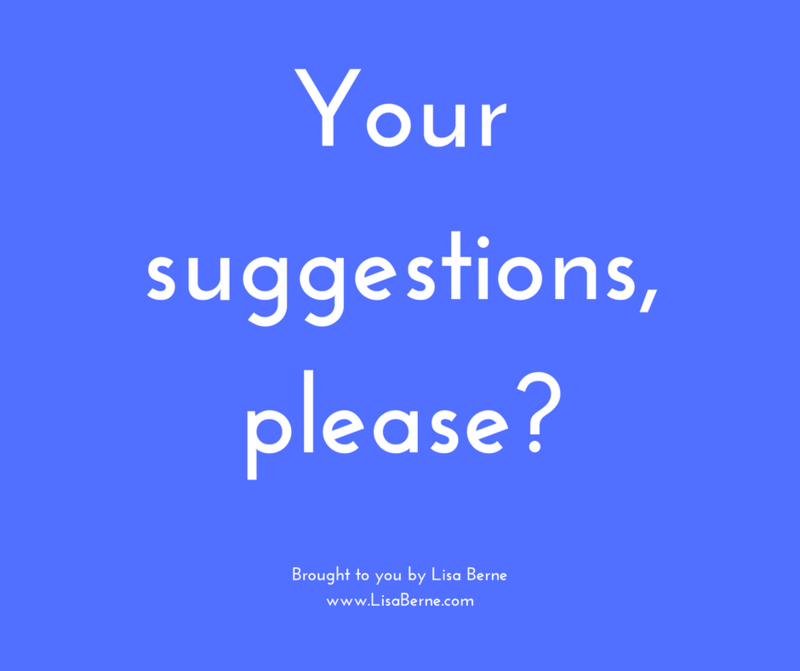 I’d love to hear your suggestion(s) over on my Facebook page. Is there a title on your to-read list you’ve been hankering after? Thank you for your input! Would you like to learn more about You May Kiss the Bride, which the Washington Post‘s Sarah MacLean recently called “Delicious”? Click here.